The Care and Support Alliance’s response to the Government’s Autumn Statement 2016. “Ignoring the social care crisis is deeply irresponsible. The sector couldn’t be clearer on how dire the situation is for social care and those that rely on it. “The opportunity to address the financial black hole in social care in his first set piece statement was an opportunity missed by the Chancellor. He set out the priorities for this Government and talked up the country’s strong economy but by failing to mention social care he showed that having a strong economy does not include protecting some of the most vulnerable people in society. “For anyone who personally knows about the struggle of not getting the care they need, paying more for care, or having to stay in hospital because care is not available, will be shocked that this Government has failed to address the social care crisis. Ever shrinking provision is leaving people without the care they need to get dressed, eat or leave the house in every region of our country. “Despite more people needing care, investment has shrunk by a third in just five years (1). It has resulted in unnecessary pressure on the NHS, with delayed discharge reaching record highs. 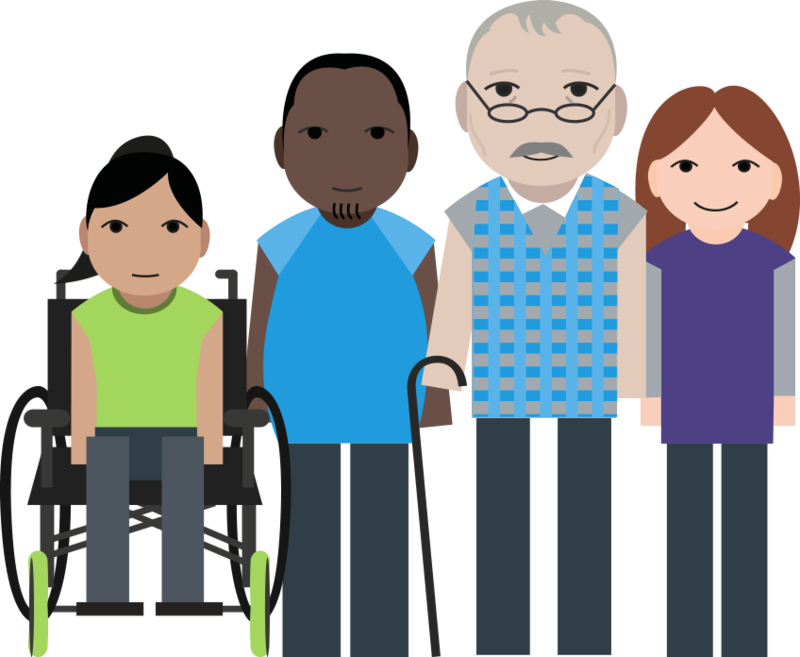 The Care and Support Alliance represents over 90 of Britain’s leading charities campaigning alongside the millions of older people, disabled people and their carers who deserve decent care.